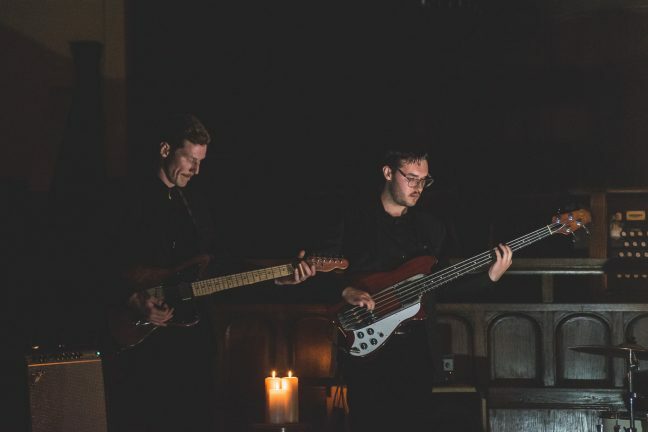 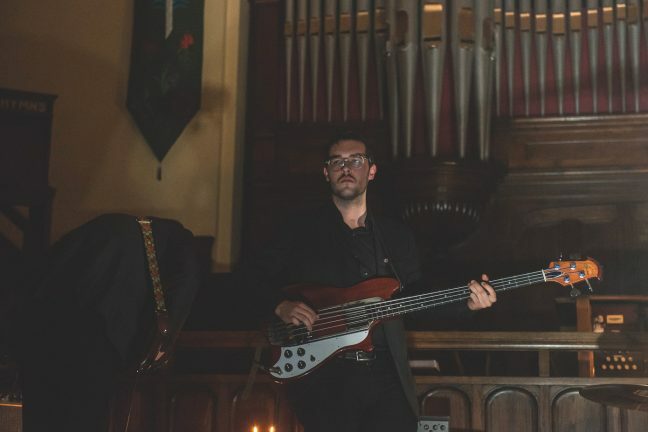 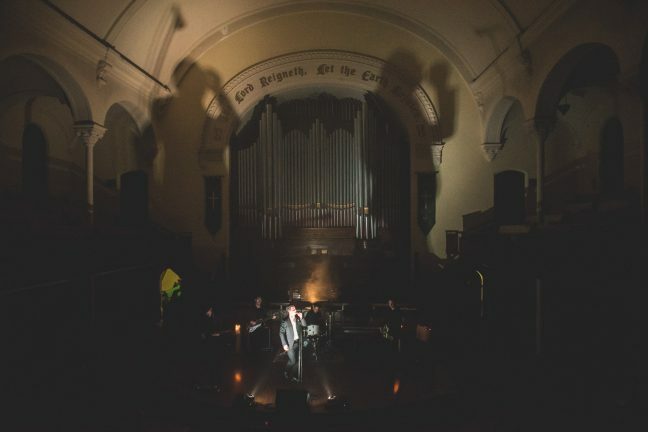 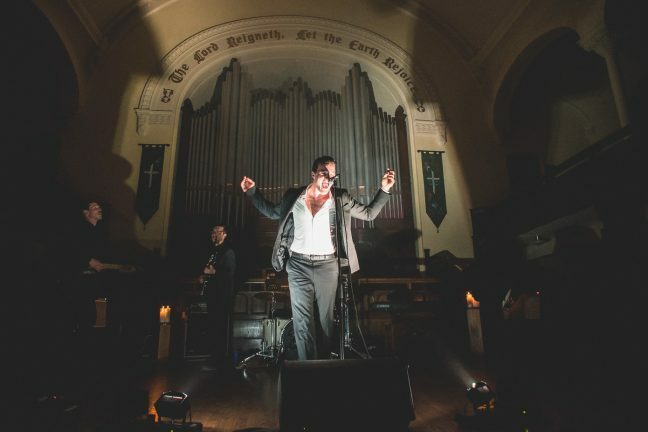 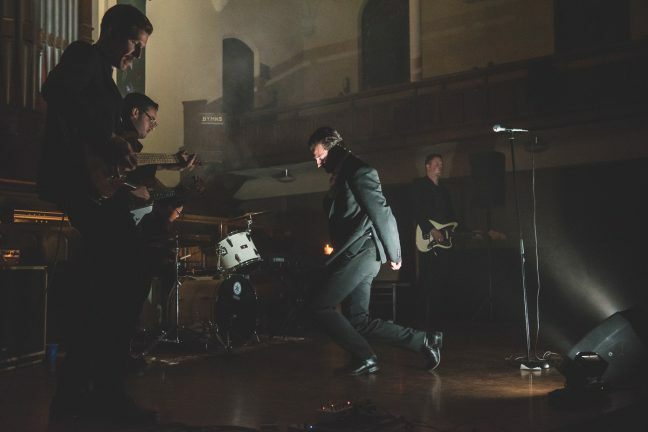 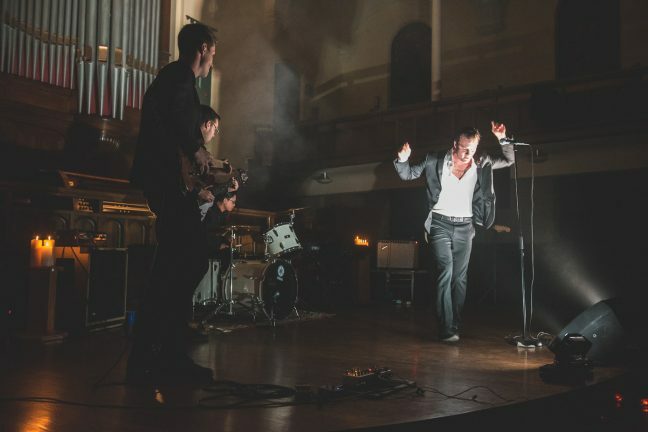 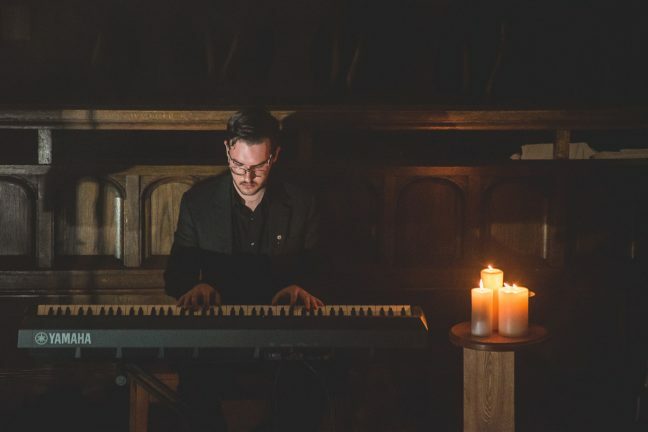 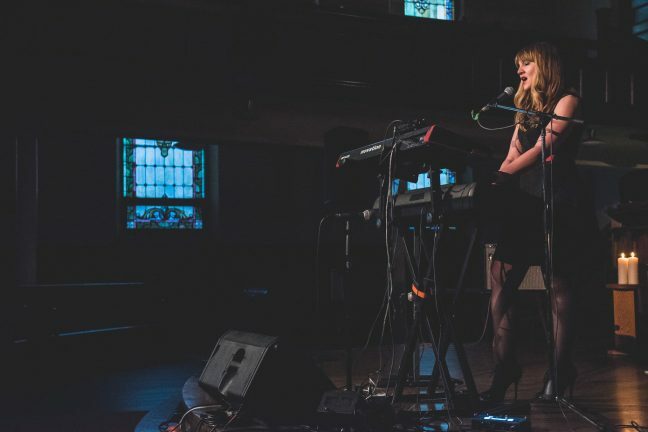 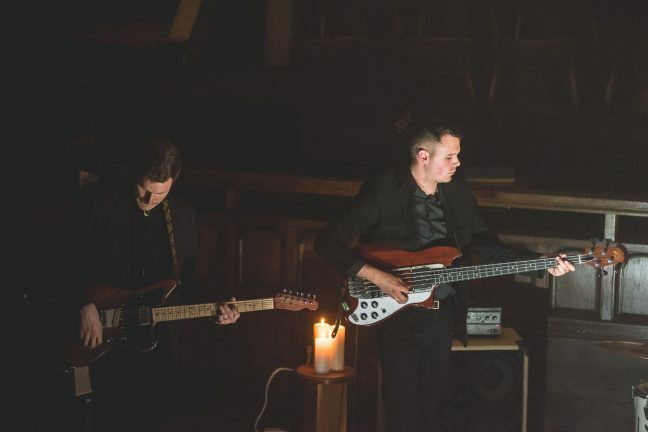 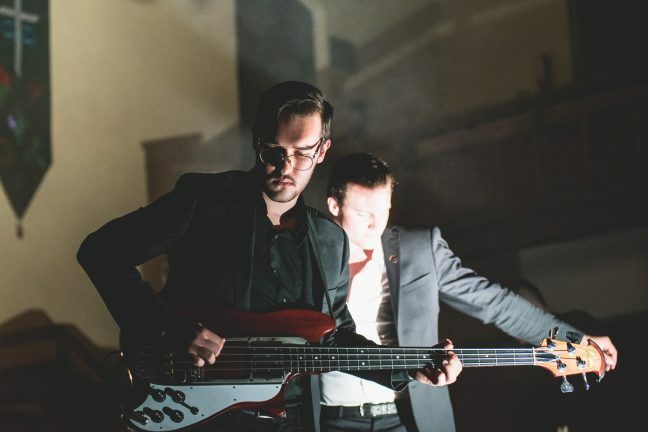 Experimental hard rock band Beth recently released their self-titled debut album with a hometown show in a church. 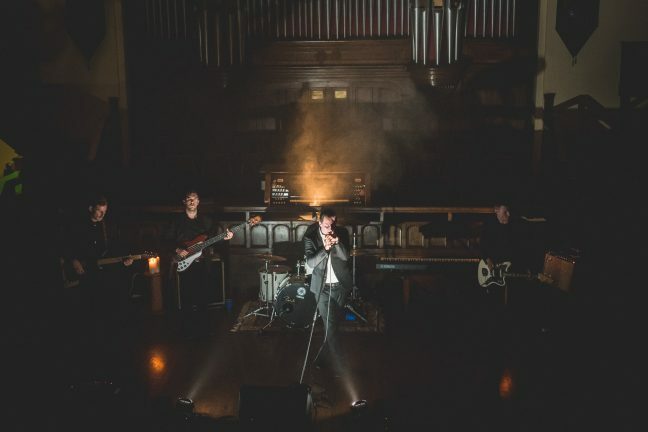 Winnipeg in Canada was the base for their return from a national run of dates, priming them for an eager homecoming crowd. 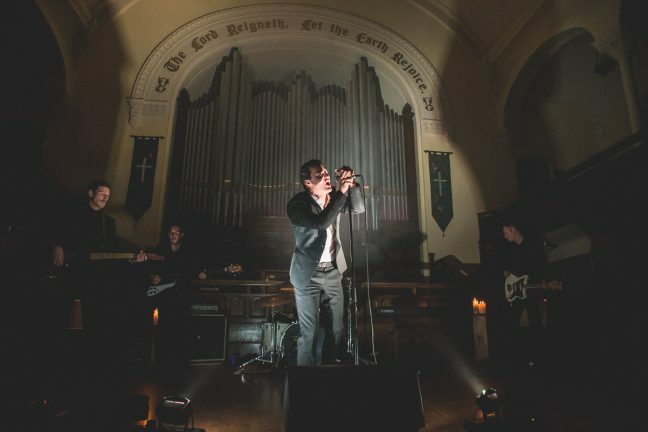 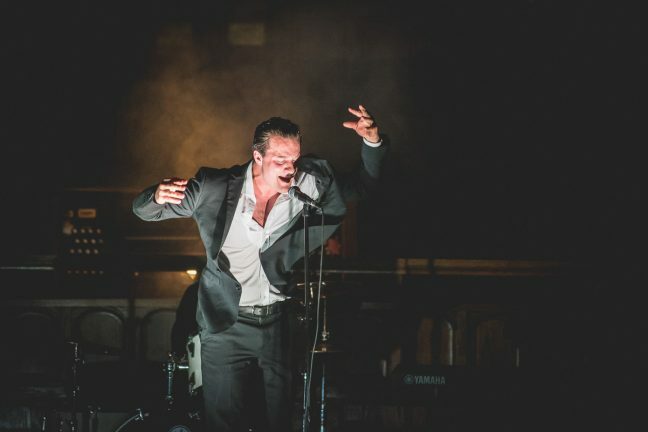 Vocalist Stefan Wolf, with his dark and snarling voice, and the rest of the band unleashed a foreboding wall of sound at a 124-year-old venue fitting for their captivating performances. 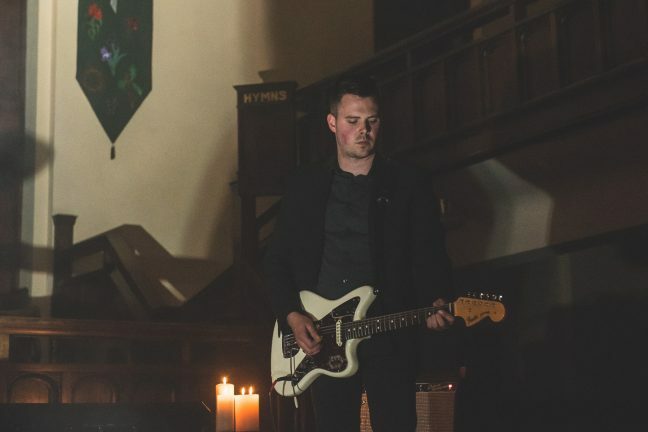 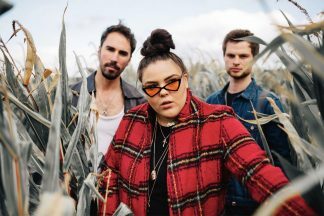 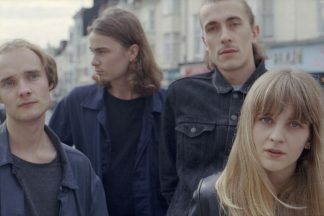 Beth were supported by Slattern, whose emotional synthpop about love and loss managed to – in her own words – get everybody “vulnerable” for what was to follow. 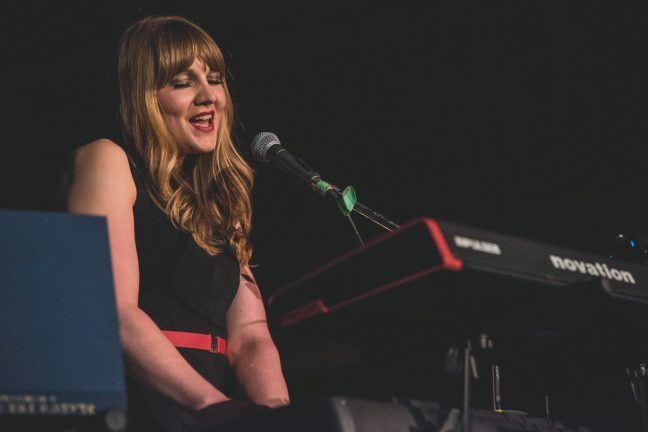 Beth’s debut album is out now. 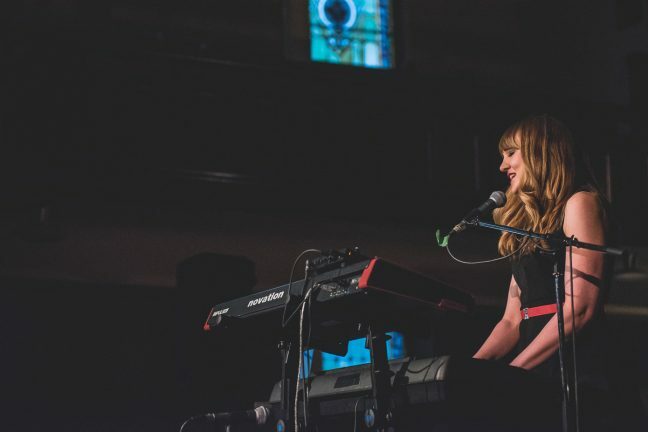 PreviouslyReport: How was the 10th anniversary of Liverpool Sound City?